Archive [09/12/2009] – Despite the downturn registered at the beginning of 2009, the company maintains growth and plans to expand its portfolio of products and services in 2010. 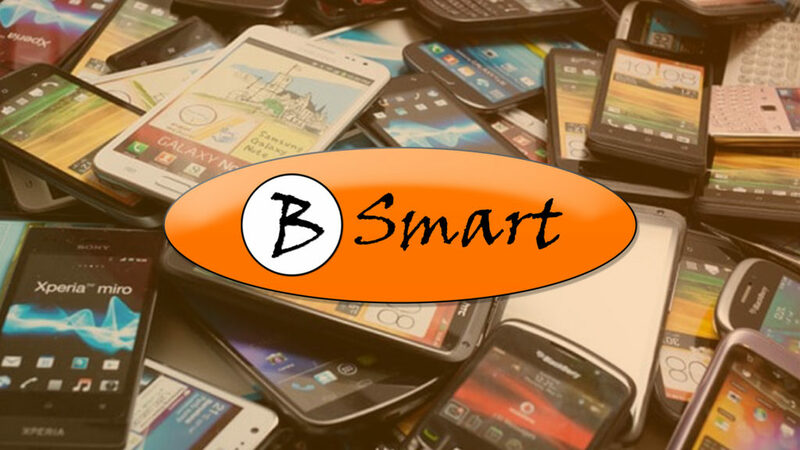 Bsmart Business Solutions, a business unit of Bsmart Latin America focused on providing and developing applications and content for the mobile telephony market, registered strong growth in 2009 and celebrates the presence in 100% of the national mobile phone operators. Despite the downturn in the economy recorded until the beginning of this year, the company was able to expand its customer base by connecting efforts to service all Brazilian cellphone operators, significantly increasing the volume of mobile subscribers, reaching more than 100 thousand monthly transactions of their applications and content. The goal is to expand the product portfolio to maintain growth next year. The company is a distributor in Brazil and Latin America of the portfolio of products of major multinational companies in the area of entertainment, finance, social networking and mobile utilities, including Multimedia Phone Backup, Pre Paid Quick Activation, M2M, M-Banking and iPhone applications. In the content area, the company distributes the entertainment brands of Vivid, Chix, Studs and Blue. According to Alexander Dannias, director of Bsmart, the growth in the year was gradual and also supported by the launch of new products and by investments in marketing directed to the operators, who are the bridge of communication and commercialization of services with the users of mobile services. “What also helped in the positive result was the increase of portability in relation to mobile operating systems from the delivery of a wide range of applications and content that can run on any mobile device”, says the executive. For 2010, the company will intensify its own application development and increase the offer of customized services to the operators, from the specification to the homologation of the applications. “Our presence and concept are very strong with the operators in Brazil and Latin America and we want to increase this relationship. To do this, we have extended our technical and development team and will have a team present at the main events of the market, such as the Mobile World Congress, which will take place in February 2010 in Barcelona, Spain, aiming to bring the world state-of-the-art for the region”, adds the executive. “Events like this are also important to strengthen another area of our company, Business Startup, focused on global companies that intend to enter Brazil”, says Dannias. “After the crisis, many global IT companies, Telecom and Mobile are excited to start negotiations for their entry into the Latin American market from Brazil. As specialists in this area, Bsmart may bring new investors to the country from the mobile market”, said the executive.